As promised, here’s a post where you can leave comments with as away as many spoilers about SD as you like. SO DON’T READ THE COMMENTS IF YOUR DON’T WANT TO KNOW WHAT HAPPENS! I love the Leafstar art so much! But, on the cover, she looks too reddish…not like a brown-and-cream tabby, what she’s described as. According to Vicky on her Facebook page, it’s because the artist for the old covers, Wayne McLoughlin, died last year. Thats so sad 🙁 , who’s the current artist? I really liked his art. She is the exact reverse of my OC, Skystar of Leafclan, who is a choco point siamese with blue eyes. My sister read this book and she loves it! Hi why is everyone talking about the new artist and not the book? It makes me have some really mixed feelings about Sharpclaw. The book was a bit anticlimactic, and Sharpclaw’s alliance (SECRET ALLIANCE!) with Stick and his little gang ticked me off. I own this book and I like it, also, the cover is so pretty. 🐈 🐈 🐈 Three out of five kitties, for being anticlimactic and me being annoyed about Stick and his cats. Great book as usual though! Yeah, I hated Sharpclaw in that book, But I agree, I LOVE Billystorm! And my favorite special edition would be Tallstar’s Revenge, Crookedstar’s Propechy, Firstar’s Quest or Bluestar’s Prophecy. Honestly, my fave super edition is Mothflight’s Vision. Same! Moth Flight’s Vision and SkyClan’s Destiny are my two favorite super editions. 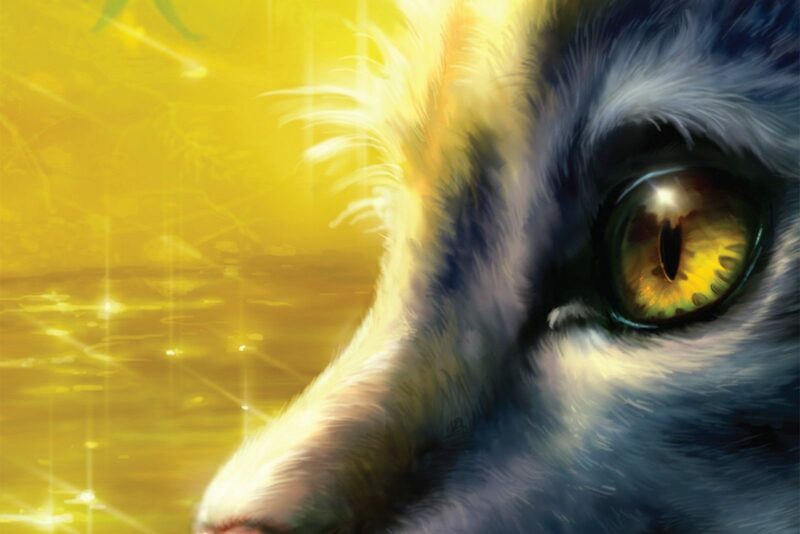 but skyclan’s destiny was i think my second favorite. i really liked it and just like firestar, i named one of my cats, Leafbreeze, after her. leafbreeze is black with white patches and leaf-green eyes. It is my favorite. My warrior name is Skywing, my favorite name is Skye. Im kinda biased. Well I liked Sharpclaw and hated Leafstar for some reason. yeah. its so sad when mosskit dies… wait is there a BP spoiler page? 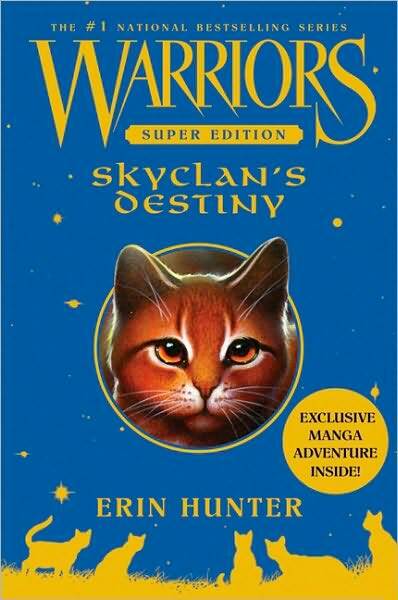 SkyClan’s Destiny was my all-time favorite book in, like, 5th grade. I even did a book report on it bc i thought is was “so good”. But now, after 3 years of hiatus from the books and fandom, I dont even know what the main storyline of skyclan’s destiny is. All i remember is Egg. For me, Shrewtooth was the highlight of SD. ^^ He’s my favorite SkyClan character, other than some in DOTC. And so is whoever named Curlykit (just sounds wrong), Snipkit (sounds like the snipping tool) and Fidgetkit (like a certain spinner). I didn’t really like SkyClan themselves. They were disorganized, many of them didn’t follow the warrior code, and Leafstar took the real kittypet’s names, and added a paw! Example: A kittypet named Billy was named Billystorm. Isn’t that weird? Also, In Ravenpaw’s Farewell, Bella and Riley become Bellapaw and Rileypaw. SO WEIRD!! !